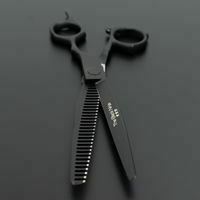 The Matakki Black Ninja thinning scissor is a professional hand crafted with Japanese 440C steel then finished with a protective matt black teflon coating. 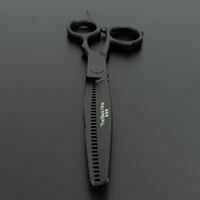 Smooth, light weight and perfectly balanced, the Matakki Black Ninja blending scissor is very comfortable to work with. 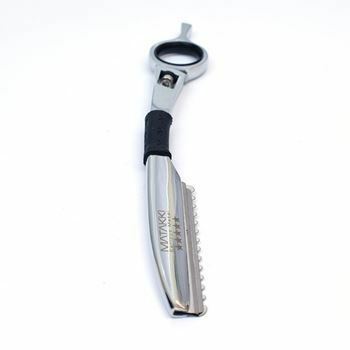 A multi-function professional thinning scissor which has specially designed convex edges that make light work of any haircut. 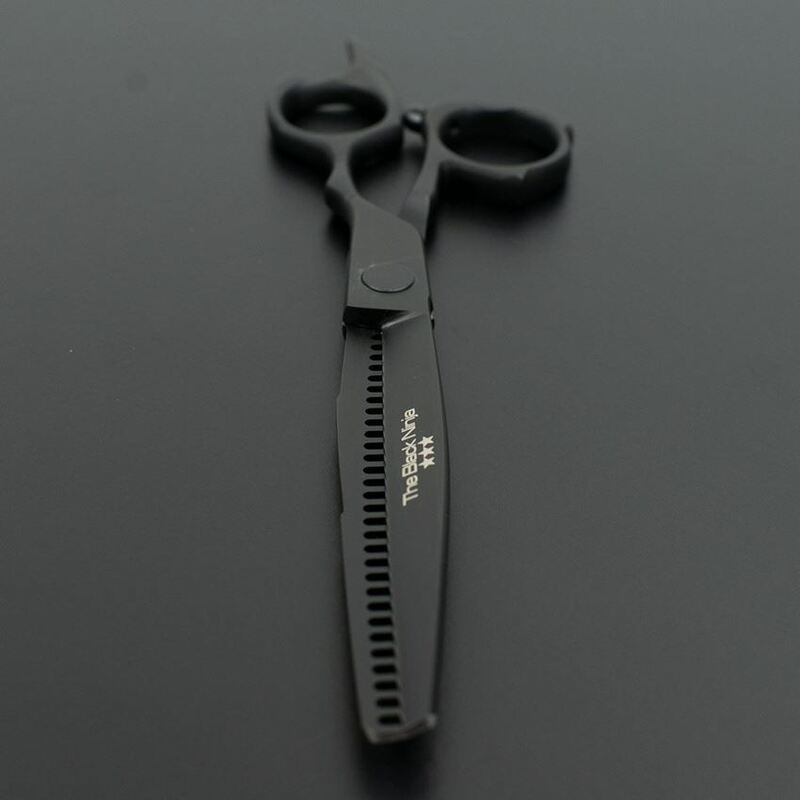 Also available is the Black Ninja matching hairdressing scissor set. 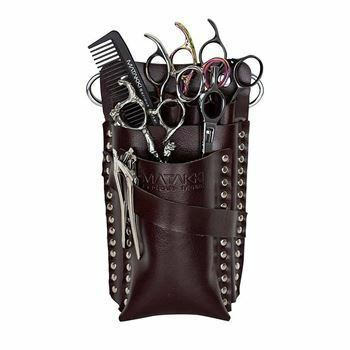 (Please note this is a teflon coated item and the coating is guaranteed for 3 months only).